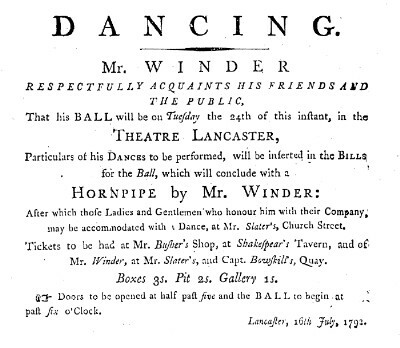 This is a book of 54 Dance Tunes reported by Alan Nowell to be in the possession of Wilf Wrigley, Bernard Wrigley’s step brother, who comes of the Roberts family of Shropshire. 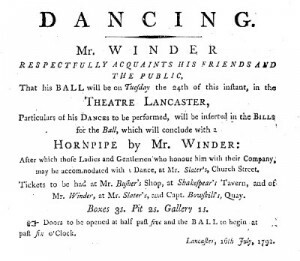 It is clearly connected in some way to the large MS collection from the Winder clan of Wyresdale, in Lancashire. Cecil Sharp apparently copied a tune out of one of these MSS in 1911. Written in a bold hand, with one or two additions at the back of the book in a different hand, possibly Wm. Roberts.